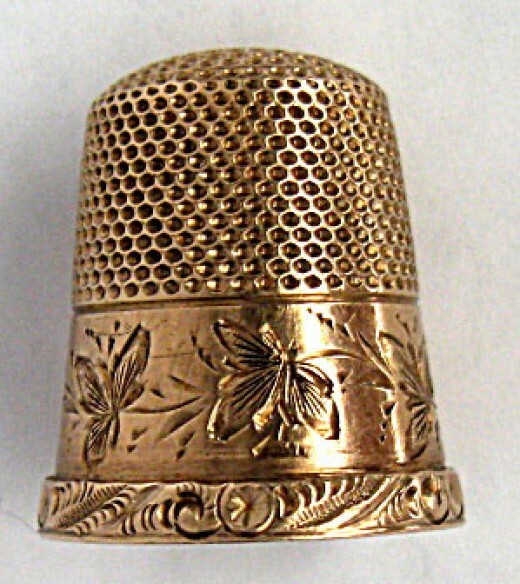 Yes, thimbles are still useful and still beautiful, too, I believe. You have done such a great job making Evelin come alive. Were the Swains the couple who had just lost a child? If so, it could have been a gift relating to that loss. Yes, John and Ann Swain lost their firstborn on Oct 31, so your guess is a good one. I have since gone back and checked a few entries and got reminded that the Swains had given them all those quinces, in repayment for their kindness, which included purchasing the burial garb. The friendly relationship between the Oakes Ameses and the Swains would continue as long as they lived. I believe that Chaffin touches on this in his piece about Oakes when he quotes from Ann Swain, the last survivor of the two couples – as you might remember, having done all of us the great service of transcribing that document (yes?). Not to take credit where it is not due, I transcribed the Chaffin piece on Old Oliver, not the one on Oakes. Oops, Dwight, sorry for my confusion! Thanks to any and all who take the time to transcribe old documents.